Welcome to Morecambe Metals, a scrap metal recycling and processing business based in Morecambe, Lancashire. 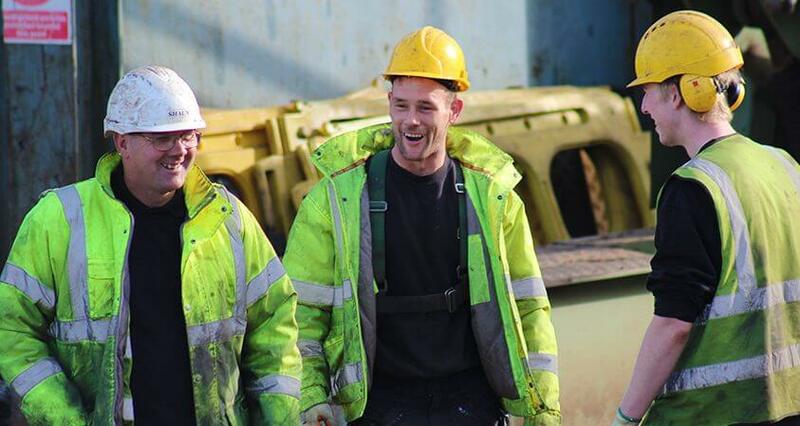 A family run business, we have been trading for over 35 years, which over time has enabled us to build up a vast wealth of knowledge and expertise within the scrap metal industry. Check out our new Games of Thrones themed infographic – as featured on the giving an insight on just how much metal is used in the battles of Game of Thrones. Morecambe Metals offers scrap metal recycling and scrap processing services throughout the Northwest of England covering Southern Scotland, Cumbria, Lancashire and Cheshire such as Lancaster, Morecambe, Carlisle, Barrow-in-Furness, Dumfries, Kendal, Garstang, Preston and Blackpool. We specialise in recycling, scrap metal processing and scrap metal collection. From non-ferrous metals such as copper, brass, aluminium, stainless steel and lead to ferrous metals such as mild steel, carbon steel, cast iron and wrought iron. We work with domestic, trade, corporate, commercial and industrial industries. We specialise in recycling and processing ferrous metals. These metals contain a certain percentage of iron and have very little resistance to corrosion. They are particularly easy to recycle and process due to their physical properties, such as their melting point and their magnetic properties. We also specialise in recycling and processing non-ferrous metals. These are metals that do not usually contain any iron. They are not magnetic and they typically have a greater resistance to corrosion compared to ferrous metals. Morecambe Metals is an authorised treatment facility (ATF) for vehicle depollution, dealing with end of life vehicles (ELVs). Morecambe Metals have a fleet of wagons to ensure that we can provide an efficient collection service for all types and quantities of scrap metal. With over 35 employees working here, we are a business that is very passionate about trust and delivering the best service for both new and existing customers. We understand that everyone has different needs, and we make it our mission to always go above and beyond to ensure that you get exactly what you are looking for. Having dealt with Morecambe Metals for 10 years, Mainsway are very impressed with the service we receive and the punctuality and politeness of their staff. We have always found their prices to be very competitive. 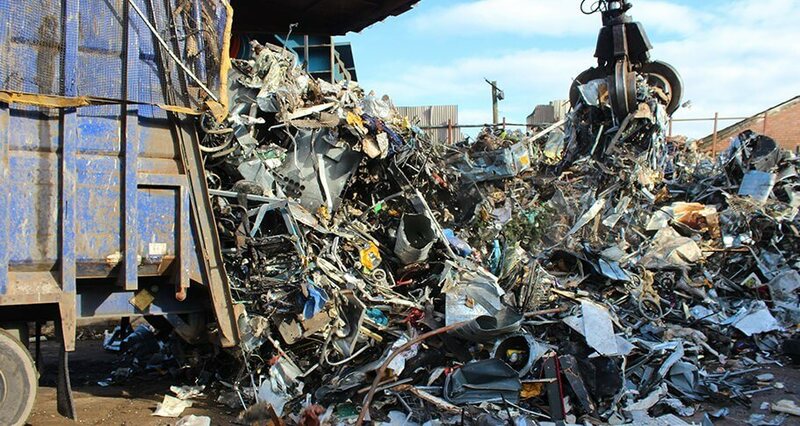 As well as the wide array of scrap metal recycling services that we offer, we also sell both ferrous and non-ferrous recycled metals. This is achieved through the use of various recycling and processing techniques that includes the use of Eddy Current Separation technology, metal shredding, and metal shearing, enabling us to produce the best recycled products. By undergoing these processes, we always meet all the relevant environmental, international, and industrial standards. For more information, see our products page.